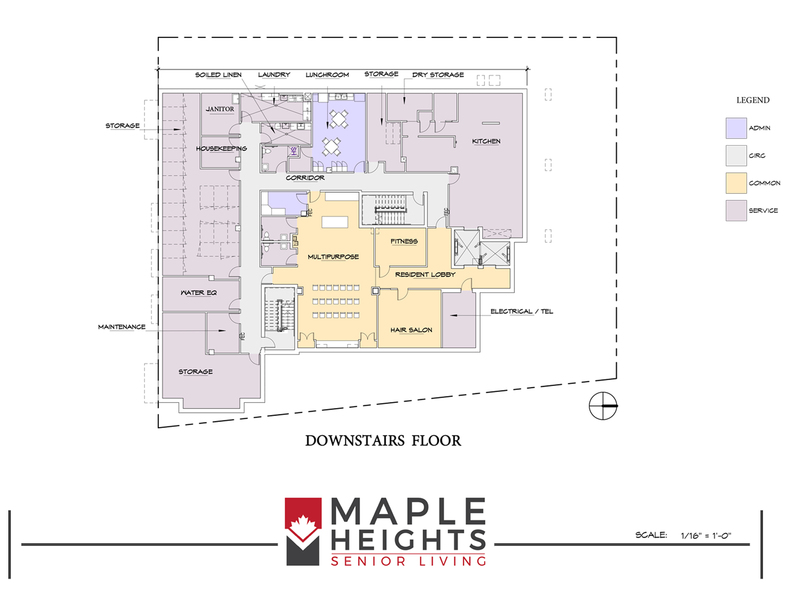 Maple Heights is a place where residents can enjoy life, and their friends and families can have peace of mind knowing that their loved one is being cared for with dignity and respect. 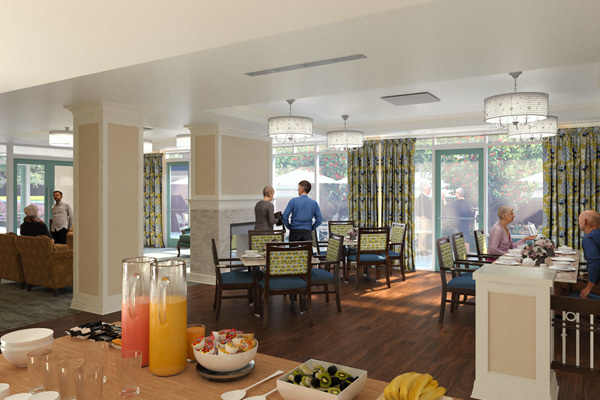 Our staff will be trained and dedicated to provide exceptional care for each of our residents. 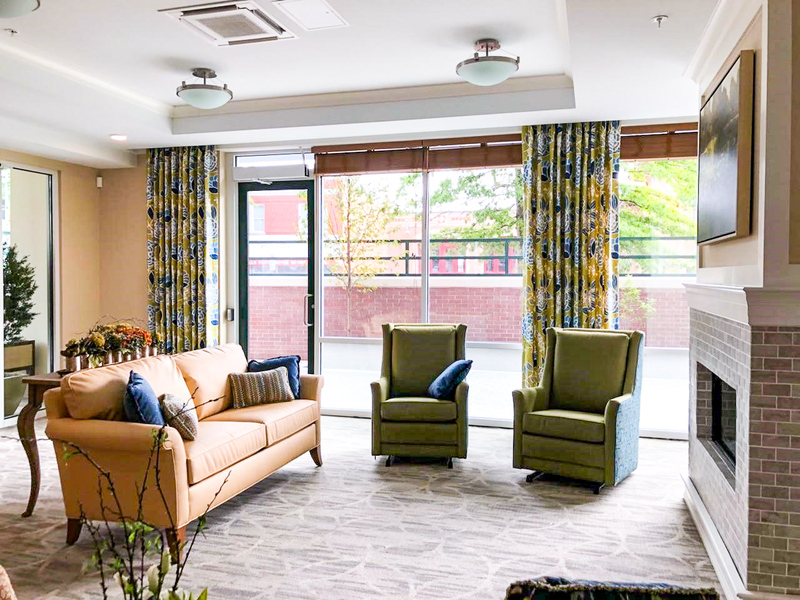 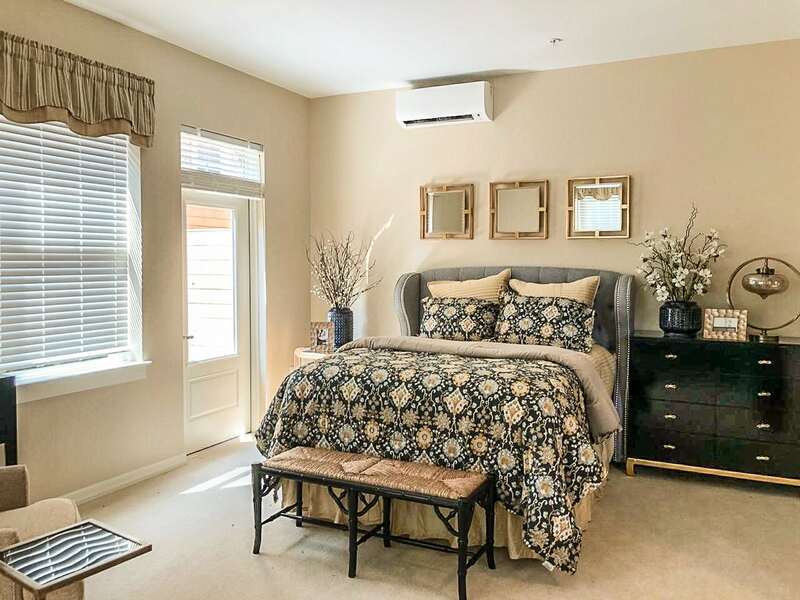 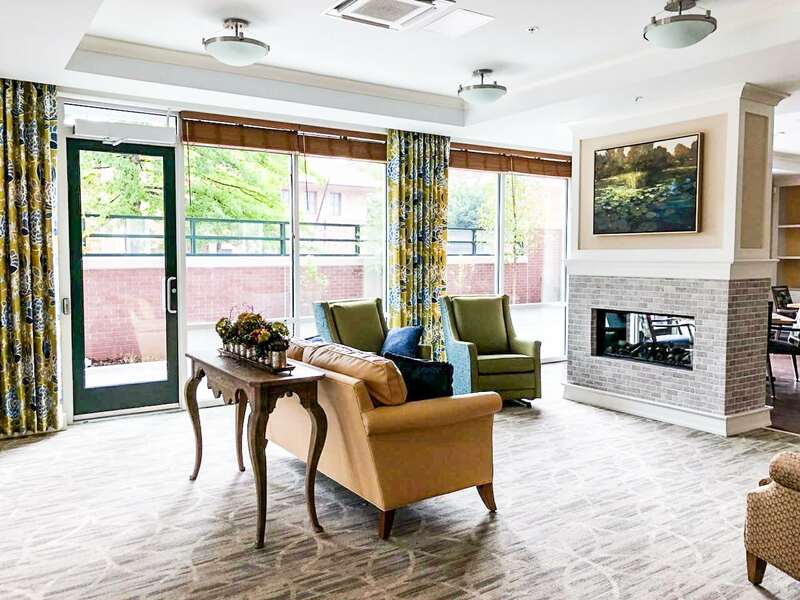 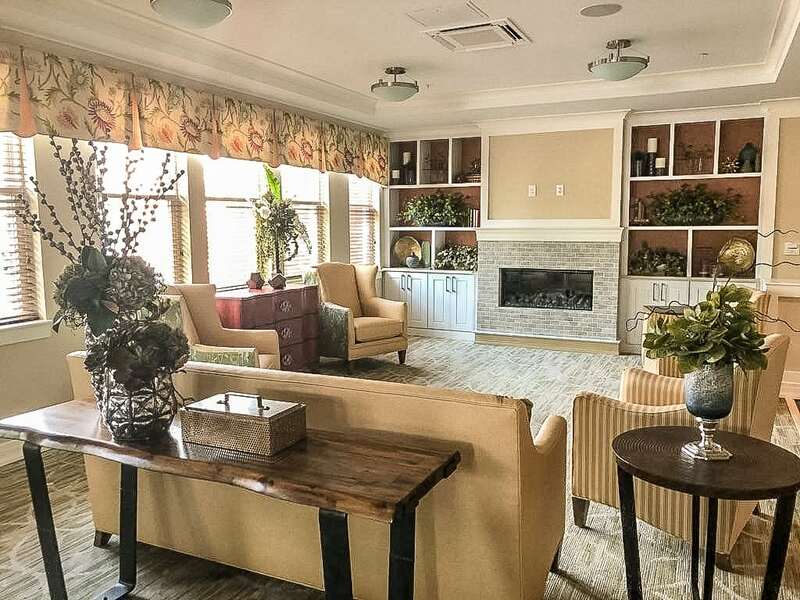 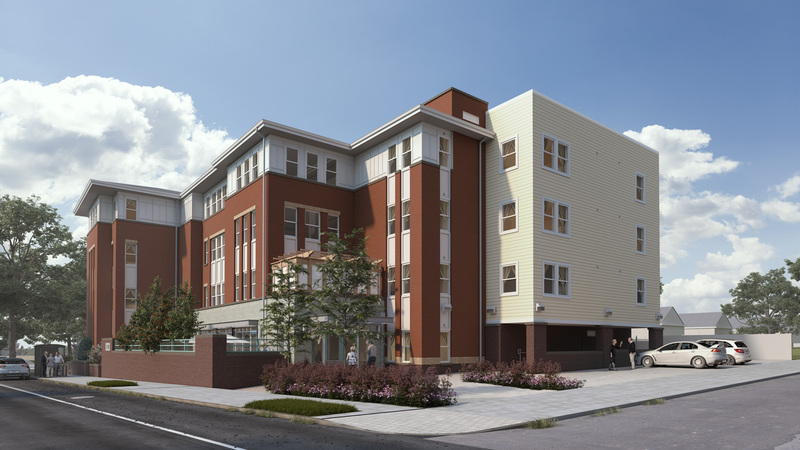 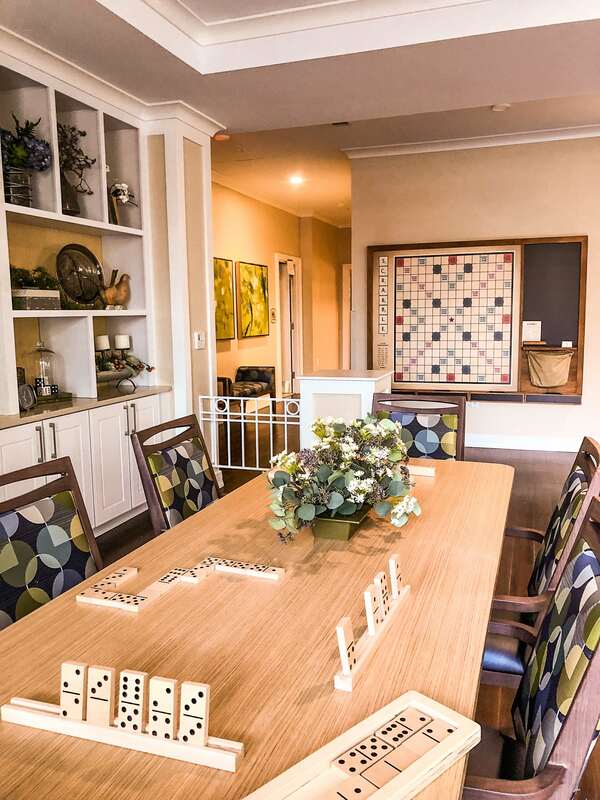 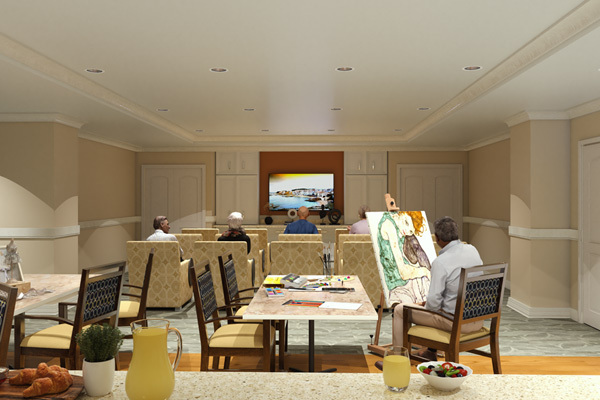 Schedule a Tour to experience Washington DC’s newest premier senior living community. 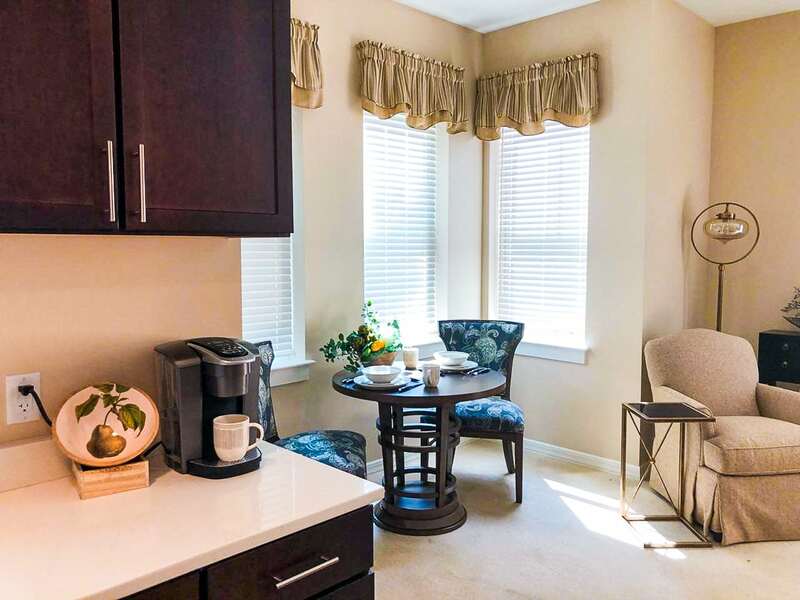 Come enjoy Maple Heights in Washington DC. 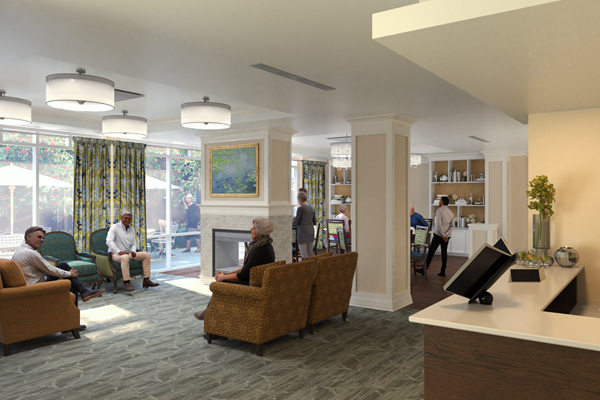 Our brand-new assisted living and memory care residence will provide a sense of community unlike any you have ever experienced. 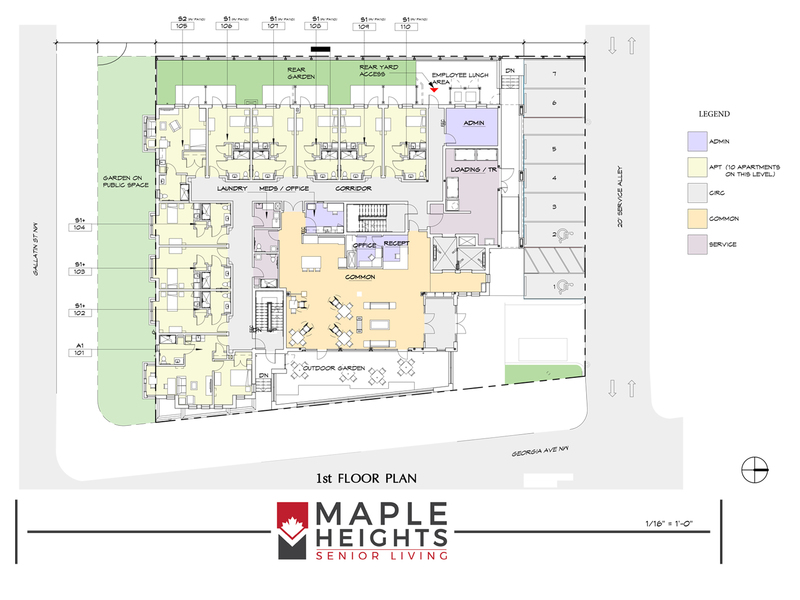 Maple Heights has been designed not just to be your new home; it’s a place to enjoy our impeccable staff, build new friendships, and enjoy many different opportunities to grow; not just for today, but for the future. 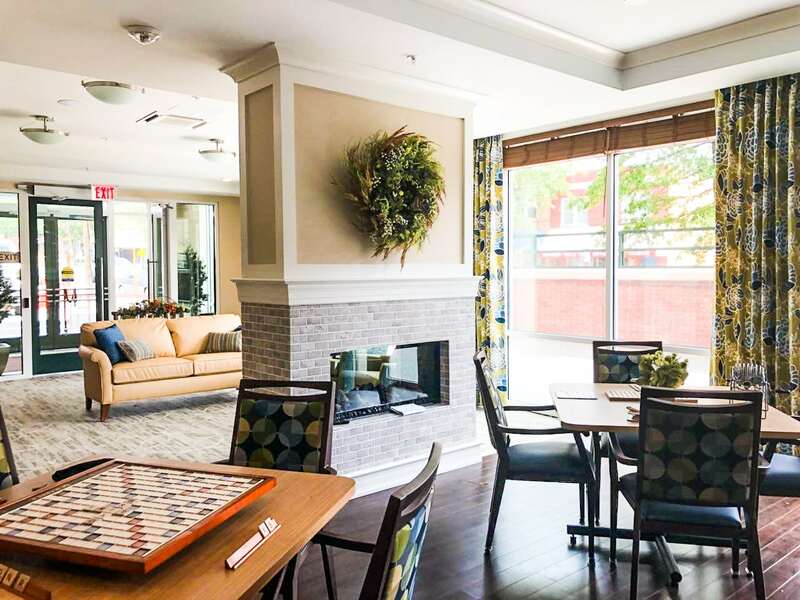 We offer specially designed DC living spaces with flares of incredible. 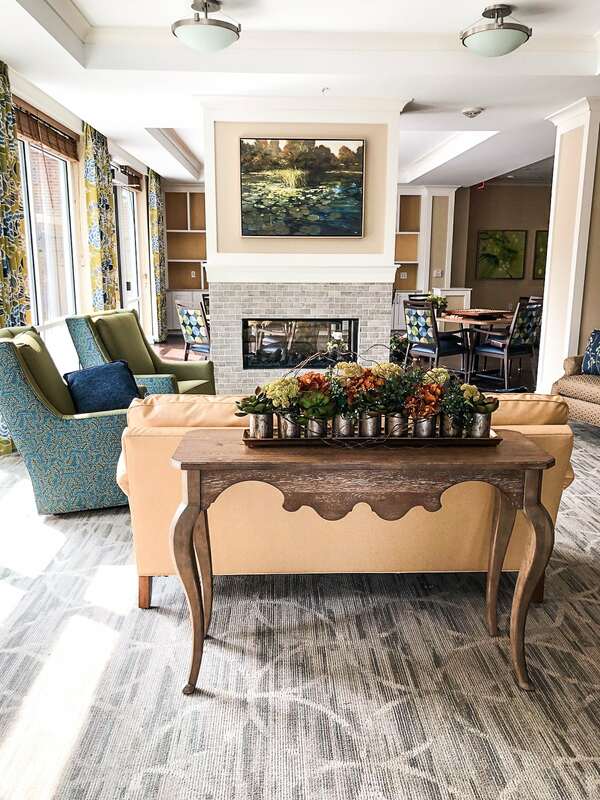 The location and amenities might be the reason you visit at first, but the added comfort that comes from knowing our experienced staff are close by to help when you need it, is why people stay. 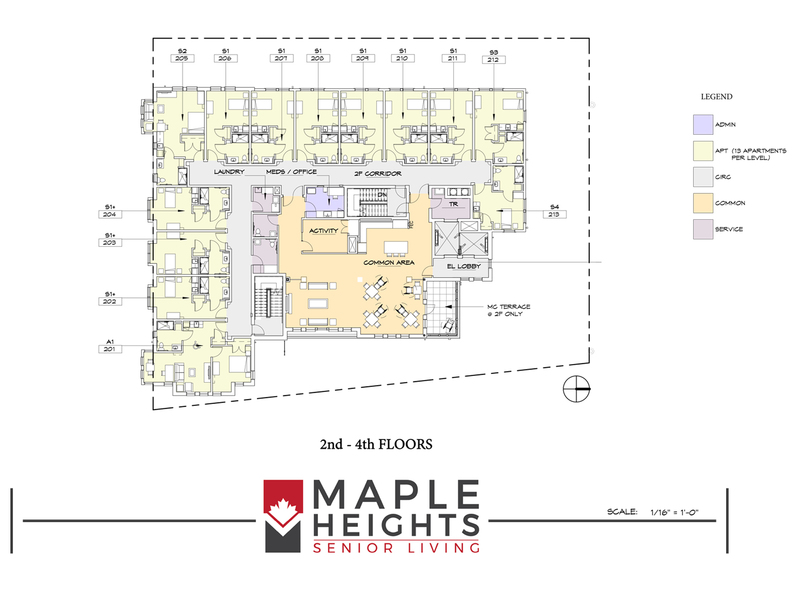 Choice and flexibility…not just our slogan, it’s engrained in us.